Happy Monday! First off, I have to apologize to those of you have become used to my daily posts. I know I have definitely been slacking off lately, but that is because I really am trying to do as little as possible right now so that I can relax and enjoy life before classes start. I originally planned to do one post a day until the beginning of school, but I think two to three times a week would probably be better. Plus, I'm sure most people will be interested in my posts once I start school as opposed to my current daily activities, and I think I will still reach my goal of 100 posts either way. I have been working on getting more Minority Women in Medicine highlights done, so be on the lookout for those really soon. I am really excited about interviewing some more awesome women, and I hope you all enjoy reading the posts as much as I enjoy making them. Now on to the fun stuff! This weekend was pretty awesome! On Friday night, I met up with a friend who I've known since I was 12 years old, but hadn't hung out with in over a decade. We have literally been in the same state for years, but our schedules never allowed us to actually get together. My little sister agreed to be my babysitter for the night, and I got the chance to go bowling! I haven't been bowling since I was in high school, but it was such a great time. It was equally great to hang out with someone who I've known for a long time. The funny thing is that when my daughter saw that I was going out, she asked me why and I told her it was because "mommy needs to have a life too". Her response: "You have a life. It's called me and work". Sigh, it made me realize that I really don't get out as much as I should, so I'll definitely be doing a lot more of that before I move. 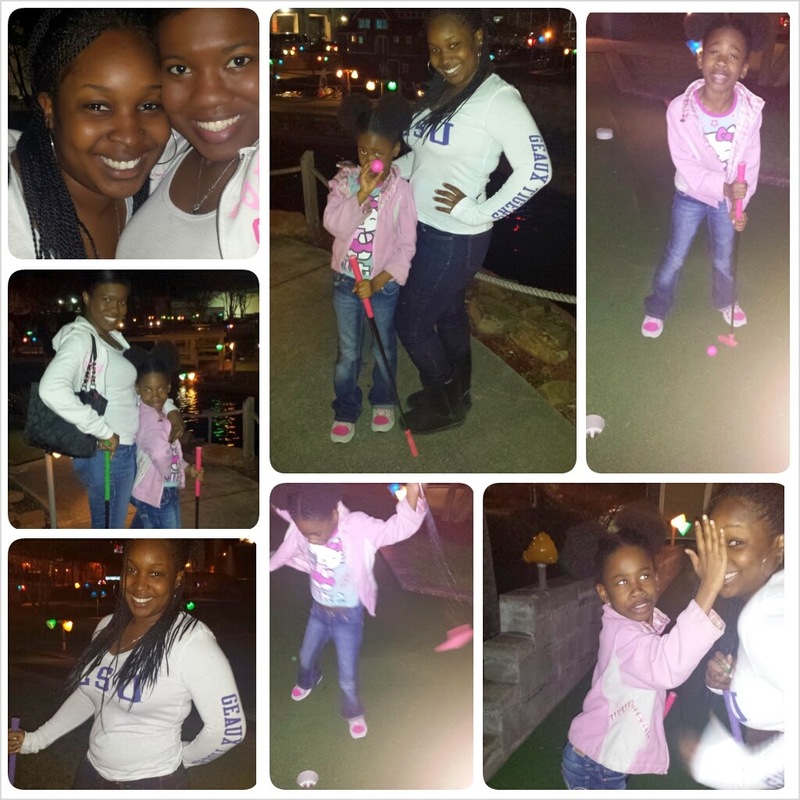 Saturday was dedicated to family time, so I decided to take my sister and daughter out to play miniature golf. It turns out that I have a super competitive child. 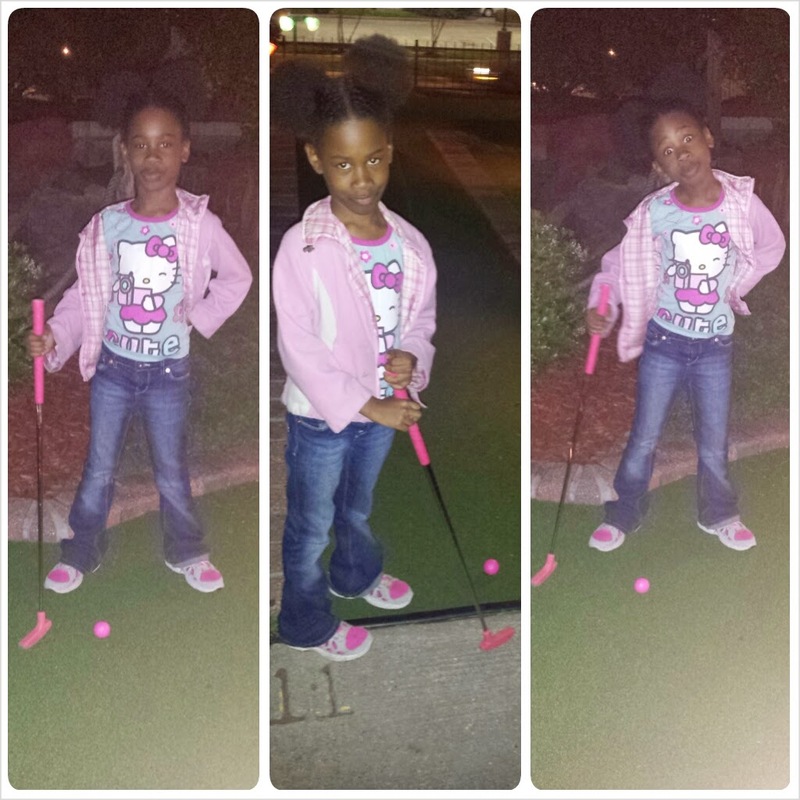 From the way she was yelling at the golf club, you would've thought it was football! She also felt that my picture taking was distracting her from winning the game. Never mind the fact that she wouldn't let me show her how to hold the golf club the right way. It was definitely a fun night, even though we only played 18 holes instead of the 36 we paid for. It really wore us out! Overall, I had a good time this past weekend, and I'm already thinking of things that we can do next time we go out. I even attempted to work on number 13 of my bucket list last night, but I don't think that's going to happen. Good thing I have a few more months to try ;-) I hope everyone else had an awesome weekend as well, and even though it's Monday, I hope today is just as great! 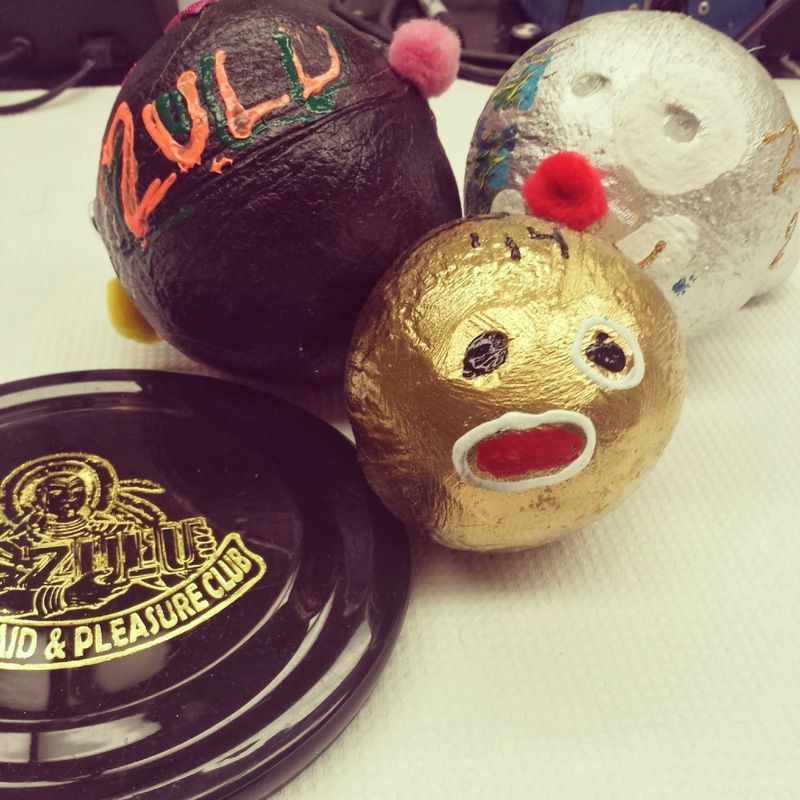 One benefit of being a non-traditional student is that I have had a lot of time to explore my interests and do some really fun and interesting things. I have had a ton of new experiences since graduating from college, and I wouldn’t trade them for the world. From traveling and trying new crazy things to having more time to spend with my daughter, it has all been an awesome experience. With that being said, there are still quite a few things that I would like to accomplish before starting medical school so I put together a list shortly after my acceptance. I have crossed off a few things from the list, but there are still a couple of must-do things before I assume the role of being a super busy student again. 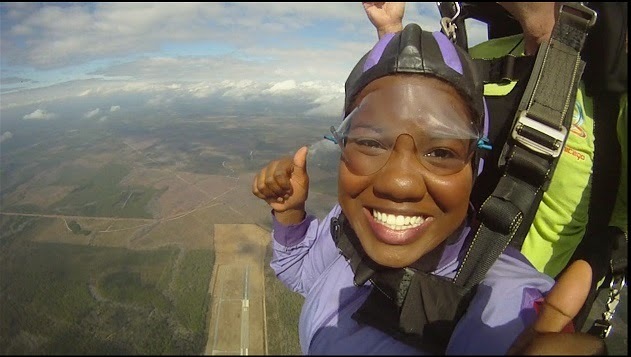 I also promised that I would post some of my birthday skydiving video, so here it is! Oh, and sorry in advance for the music. This is what they chose to use for my video LOL! I have probably been told this a million times over the years, but I am just now starting to fully understand it. 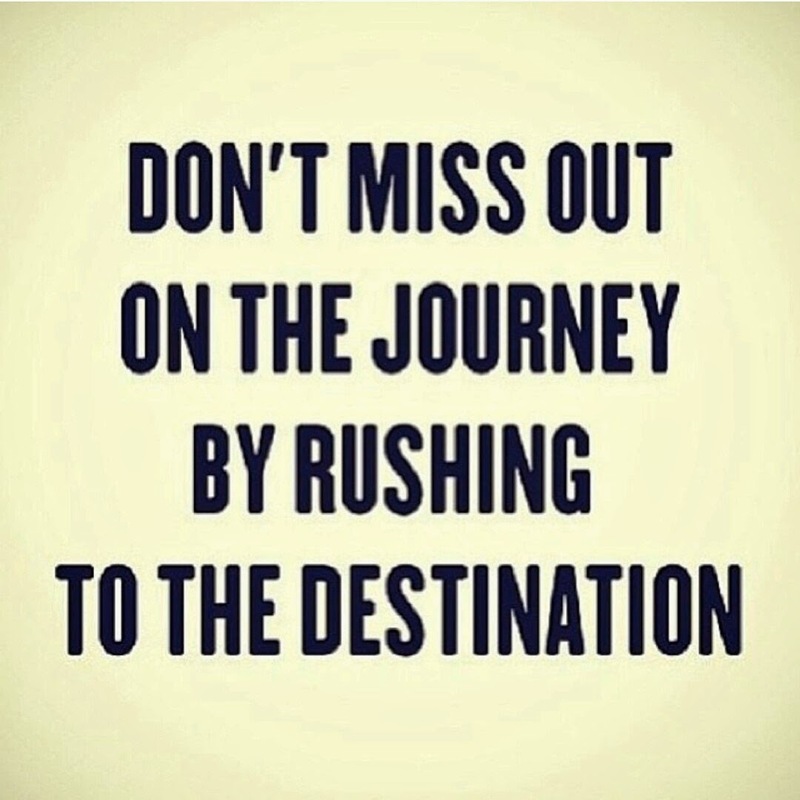 There is absolutely no need to rush to achieve your goals. What is meant to be will be. I don’t know what has been going on lately, but I have been contacted by a couple of people within the past week looking for the fast-track to becoming a physician without going through all the steps. As an older non-traditional student, I can now look back and appreciate the extra time it has taken me to get to this point. I understand that there may be certain circumstances that make you want to push harder so that you can move past the difficulties of your current situations, but you should also focus on the bigger picture of things. It can be discouraging if things do not work out as planned, but these are also the times when you should recoup, reflect, and rejoice in any small new accomplishments that you have made. Do not look at what everyone else around you is doing, but focus on achieving your goals in a way that will benefit you the most in the long run. Last summer when I was stressing out over having to retake the MCAT, someone told me that it was a small thing to worry about, because five years from now it would not matter in the grand scheme of things. At the time, I thought it was a huge deal because most schools wanted me to have a higher score than what I had been able to obtain. Now that I have an acceptance, I realize that I probably did not need to do the retakes last year (I ended up with lower scores), and I now see how the exam was only a small factor in my success. In five years, it really won’t matter how well I did on the exam either. I could not see it then, but I definitely see it now. 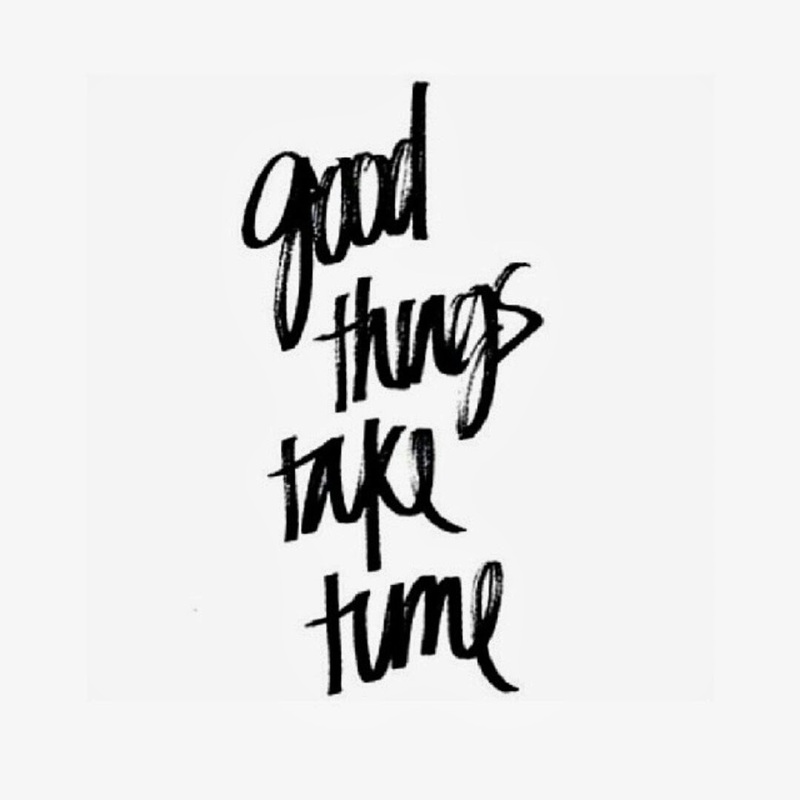 But in a nutshell, don’t rush to achieve your goals and try to enjoy yourself in the process. The picture below says it best. In one of my earlier posts, I promised that I would post my personal statement as soon as the application deadlines passed. There are only two schools who still have not reached their deadlines, but I think now would be a pretty good time to post. I hope this can help those of you who are looking for an example of a personal statement. I’ve also been asked quite a few questions about what I included in my PS, so hopefully this will answer them. Just remember that not every personal statement will look like this, and everyone should have a different and unique story to tell. This PS is a result from years of corrections, and I made sure to have multiple people read it and give me their input. Also, a lot of people told me to remove the first sentence, but I felt that it described me perfectly, so I left it in. This is the personal statement I used for my AACOMAS application, and the one I used for AMCAS only differed by having an additional sentence or two. 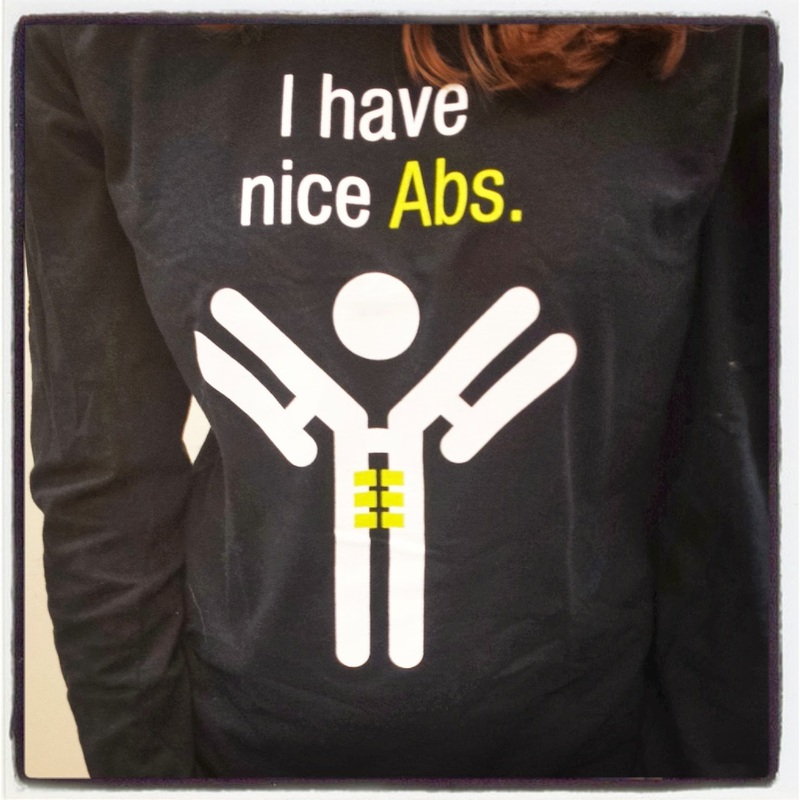 I am posting this one since my acceptance was to an osteopathic school. It should go without saying, but my personal statement should not be copied or as used as your own. What I have written below is a representation of me, and only personal to me. Please find experiences that represent you well and give an accurate reflection of why you are pursuing medicine when you go write your own personal statement. Enjoy! I wish I could say that my academic performance was the result of partying or carelessness, but the truth is that I put a lot of blood, sweat, and tears into my education. 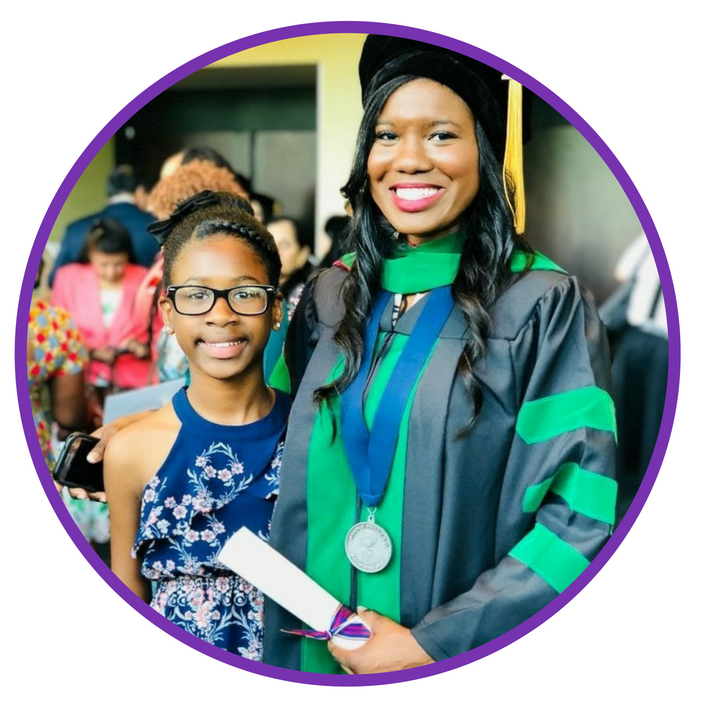 My desire to pursue medicine stems from my goal of wanting to help those in need and put others before myself, and becoming a physician would allow me to continue to do so while improving lives in the process. There have been many obstacles in trying to achieve this goal, but in retrospect, these hurdles not only motivated me more towards my ambitions, but they fueled my desire to really explore the field of medicine. I also learned to find the positives out of every situation and not let my past dictate my future. It is because of this that I feel I am an excellent candidate for medical school, and that no matter what challenges or obstacles may be presented, I will find a way to achieve my goal of becoming a physician. My undergraduate years were both rewarding and demanding due to the fact that I became a mother, a wife, went through a divorce, and had to find a balance between school and family issues, all while working to make ends meet. 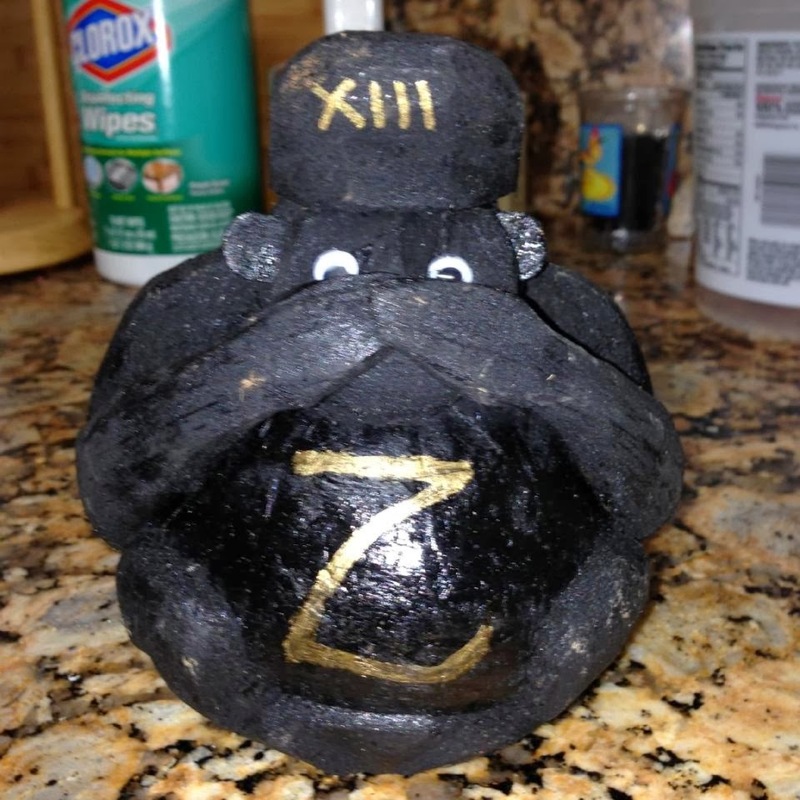 My first semester at LSU was met with Hurricane Katrina, which led to class cancellations and caused the institution to become an emergency center for some of the victims. This was my first time experiencing a natural disaster of this magnitude, and I volunteered my time by helping with patient registration, triage, donation sorting, and by trying to console those who had lost everything in the storm. It was at this point where I learned that compassion and understanding can sometimes do more for a person than just trying to treat them, and this experience really amplified my desire to pursue medicine and dedicate my time and resources to all those in need in and around my community. 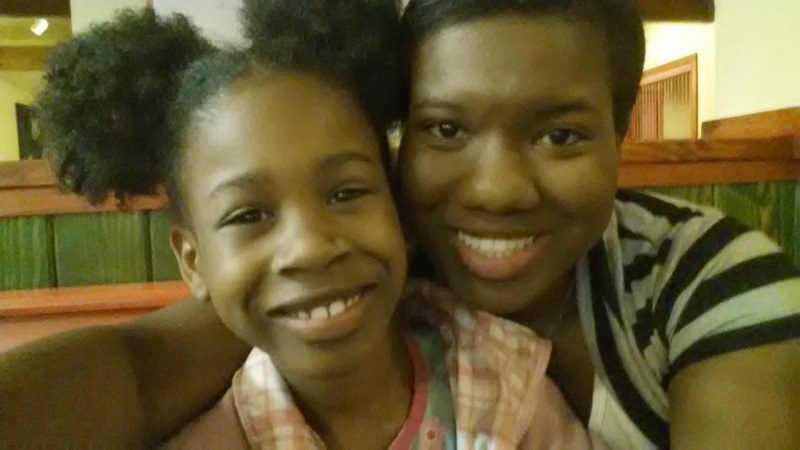 I gave birth to my daughter during the fall semester of my sophomore year, and while this halted my ability to donate all of my time and energy to volunteering, the maturing challenges presented with raising a child far outshined the negatives. While adjusting to motherhood, I was still able to persevere and continue to pursue my interest in medicine by physician shadowing and becoming involved in various medically-related organizations. 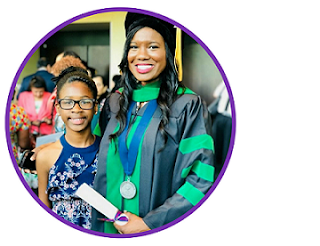 Shadowing was an especially positive experience because I was able to physically see if medicine was the right choice for me, and it allowed me to develop a more solid understanding of what it takes to become a physician. I took leadership positions in a few organizations, and helped others become more involved as well. These positions provided unique opportunities to help the community which ranged from painting houses for the elderly to spreading HIV/AIDS awareness to the public. I also found meaningful employment in places where I was able to continue to give back to the community, which included everything from teaching autistic children to working for the Battered Women’s Program. Right now, I am fully involved in research, and I volunteer weekly at my local hospital. I am also in a graduate program working to further enhance my academic skills. Being able to use my experiences to make a change for the better and impact lives helped shaped me into the person I am today, and I am thankful for it. I feel that a great sense of humility and a deep drive has been instilled in me, and because of this, I know that I have something meaningful to bring to the field of medicine. I am proof that it is possible to overcome circumstances, and by achieving my dream of becoming a physician, I hope to push others to accomplish their goals as well. Along with my innate desire to help others, I have a strong interest in the human body and in solving complex problems, and I want to be able to help a person medically from all aspects, including being involved in both the diagnosis and treatment of patients. Furthermore, medicine would not only give me a lifelong learning experience, but it would allow me to essentially dedicate myself to a lifetime of service. I truly feel that medicine is my calling in life, and although there may be many obstacles along the way, I refuse to give up on my dream. At the 2008 SNMA medical conference, Dr. Barbara Ross-Lee stated that qualifications are a measure of opportunity and not of worth, and I am grateful for the chance to finally be able to show my true worth in my journey to becoming a physician and beyond. Thank you for your time and interest in my application. This is an expansion of something I posted on Twitter earlier, but I felt that it should be a blog post. Getting accepted to and attending ANY medical school is a huge accomplishment and should not be bashed. I say this because some people tend to think that the type of medical school they attend is better than all the others. At the end of the day, we are all in this together and working towards the same goal of becoming physicians. It should not matter if you attend an MD, DO, Caribbean, or international medical school if you are a well-trained and competent physician. As someone who applied three times before being accepted into medical school, I know just how much of a struggle it can be. I also know that completing any type of medical education is no walk in the park. If you are someone who has been accepted or is attending medical school, be proud of your accomplishments and do not let negativity stop you from achieving your goals. For those of you considering medical school, please be sure to explore all your options before making a decision. Do not get caught up in the small things like what initials will be after your name, because the majority of patients do not know what they stand for anyway. Also, make sure you read the fine print on international schools that tend to make great claims. There are pros and cons with every route, and I think the most important thing is to be fully aware of this and base your decisions on what will work best for you. Some of us may have similar dreams, but that does not mean that the routes we take should or will be the same. Do not waste your energy on putting down those who do not take the same path as you, but instead encourage each other to make it to the finish line. 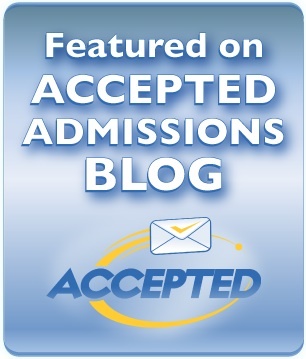 - GPA/MCAT: I looked at the average stats of accepted applicants for all the schools I was interested in. For MD schools, the MSAR is a valuable source for this because it lists all this information and more so every school. It’s not free, but if you are planning on applying to any MD school then you absolutely need it. It lists both the top and bottom tenth percentile of GPAs and MCAT scores accepted by each school, along with other very important information. The link to it can be found HERE (NOTE: Only order the online version. The hardcopy version that they now have will not help you). For DO schools, I used the CIB which can be found as a pdf file for free on the AACOM website (see THIS LINK ). It doesn’t list the individual accepted GPA and MCAT stats for each school, but it will tell you the minimum GPA needed to obtain a secondary. This helped me avoid applying to schools that would automatically screen me out. - Graduate degrees: I also looked at the percentage of matriculants that held a graduate degree. I figured schools with a higher percentage of students with advanced degrees probably considered those grades more heavily than undergraduate grades. This was just a guess on my part and might not be entirely accurate. - Race/Ethnicity data: This was entirely just a personal thing, but I avoided applying to some schools that had listed the percentage of black applicants as being zero or less than one percent. I really don’t mind being the only black person in a class, but having absolutely no black matriculants felt somewhat odd to me. - Location: I know beggars can’t be choosers, but I just couldn’t see myself living out in the middle of nowhere with absolutely no support system or places where I could take my daughter for bonding time. Also, if I was going to be without a close support system, I wanted to at least be in a place with readily accessible babysitters in case of emergencies. - Cost: One school I looked at had the tuition listed at 80,000 a year. Add housing and other costs to that and it really adds up. I still applied, but had I got accepted, it would have been something to really consider. - Mission Statements: I know this is probably not the most important, but the mission statement of a school will usually tell you if you are a good candidate or not. For example, if a school says that it is committed to training students who will be physicians in a particular area then it might have a regional bias. - Regional Bias: Look closely at the schools' mission statements and in matriculant data for this. Some schools only accept in-state residents. There is no sense in spending your money applying if this doesn’t pertain to you. For example, I know one of my state schools only takes Louisiana residents and for the other your parents need to be graduates or you have to have some really strong ties to the state. I think that is pretty much everything I used to narrow down my schools, but if I can think of anything else I’ll make sure to add it to this post in the future. Today was also the first time in a while that I actually got a chance to sit and do absolutely nothing. I forgot how it good it felt to just relax! I know once I start medical school my free time will be very limited, but since finishing grad school I haven’t really taken full advantage of it. Today I chose to relax by watching Netflix. Everyone has been raving about a show called House of Cards, but after watching three episodes I just couldn’t get into it. Orange is the New Black is another story though, LOL. I’m only on the fourth episode, but I will most likely be up all night watching the entire season. I should probably be cleaning or doing something else productive, but there is nothing like being in bed all day and eating pizza. My daughter also seems to be enjoying our lazy day in since I bought her a new book that she just refuses to put down. I’m about to go back to being lazy now, but I hope everyone else is enjoying their weekend as well. Just in case you didn't know, today is also International Women’s Day in which we recognize the struggle for women’s equality, and the achievements of women everywhere. If you use Google, check out the video that it is playing in recognition of today. Oh, and Daylight savings Time starts tomorrow so don’t forget to set your clocks forward an hour tonight! One of you asked me if I had a Twitter account the other day, and my friends have been trying to talk me into it for a long time, so I finally created an account. I’m still trying to figure it all out, but feel free to follow me, comment, or ask questions. 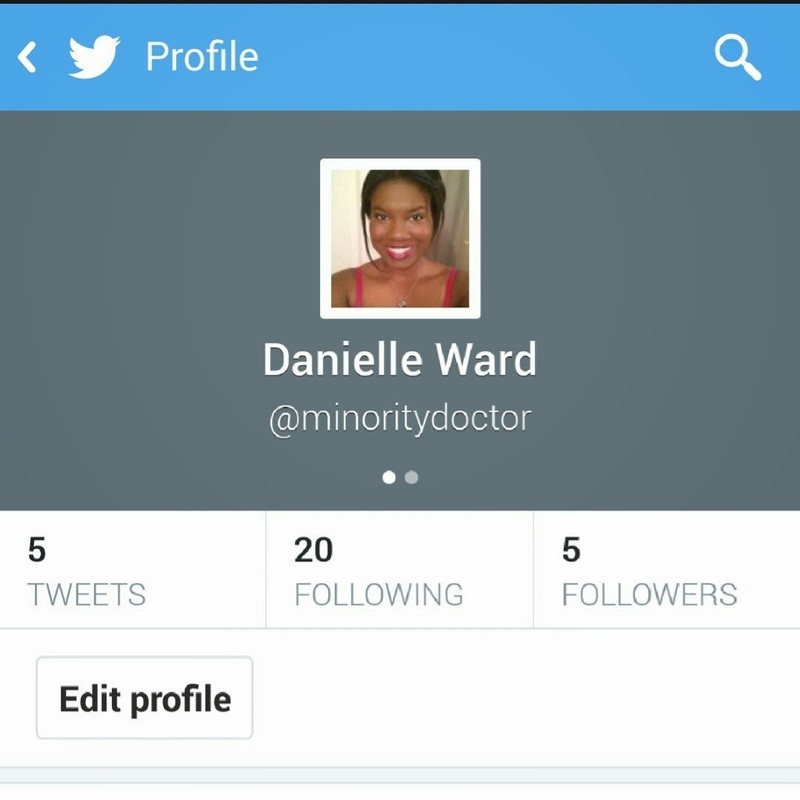 Just type in @minoritydoctor and you’ll find me! I’ll also use it to notify everyone of blog updates and as a way to share any interesting information I come across on the web. The past few days have been extremely busy, but so productive! A few weeks ago, a current GA-PCOM medical student posted on SDN that they were looking to rent out their townhouse, and I was lucky enough to see it and respond right when it was posted. Since it was Mardi Gras weekend and my daughter did not have to return to school until today, I decided this past weekend would be the best time to take the drive to Georgia and check it out. Not only is the house perfect for me, but it is literally less than half a mile from the school I will be attending! So needless to say, the lease has been signed and I will be moving in on July 1st :-) He also gave me some really good advice about classes and threw in a couple of anatomy and dissection books. I am just so happy that I no longer have to worry about looking for a place to live, and I’m even more excited to be renting from a fellow medical student and an extremely nice person. I can’t visit Georgia without seeing family, so I also took the time to do some bonding with my little brother and sister. They were raving about a restaurant called Caper’s and their toasted strawberry pound cake, so that’s where we went. It was so good! 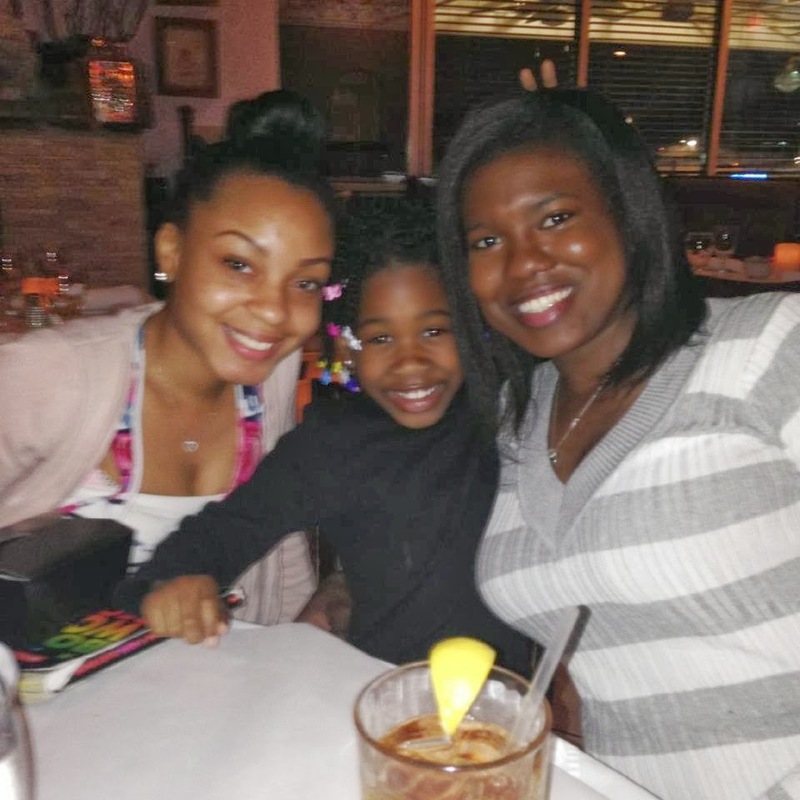 My daughter was also excited to visit her cousins from her father’s side of the family, so I let her spend the night with them on Saturday. I have a feeling there will be plenty of weekend sleepovers at my place, but I’m not mad at that! Playtime with friends and family equals more uninterrupted study time for me. I think that pretty much sums up my weekend. We made it back Monday night and had planned on staying in New Orleans to go to the parade yesterday morning, but the weather forecast was thirty degrees with rain. I’m just now getting over being sick and I don’t do well with cold weather, so we decided not to go. I’m just glad that I got a chance to take my daughter to a parade this year. But overall, I am pretty much squared away on the school end of things. Not only did I find a place to live, but I also mailed in my final deposit, completed my FAFSA, and turned in my medical history questionnaire and titer results. It turns out that I did my TB test too early, so I will have to get it re-done within two months before school starts. Fortunately the school offers this for free, so I will just wait until I make the move out there. Right now I think the only things I have not completed are the background check and scholarship application, but the school will be notifying everyone when they become available. Other than that, only five more months to go until I’m officially a medical student, and I can’t wait!